Welcome to the premier resource for all real estate information and services in the area. Enjoy your visit and explore everything offered here, including Vacaville real estate listings, information for home-buyers and sellers, and more About Us. 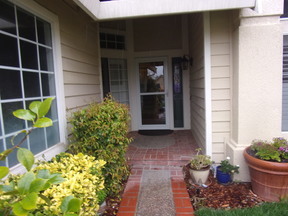 Browse homes for sale in Vacaville, Fairfield, Vallejo, and other surrounding regions. If you're planning to sell your home in the next few months, nothing is more important than knowing a fair asking price. We would love to help you with a FREE Market Analysis. We use comparable sold listings to help you determine the accurate market value of your home. Relax, you've found your local trusting realtor.